Craig Vogtsberger is Going to Hawaii! | Allard USA - Support For Better Life! Craig Vogtsberger is Going to Hawaii! 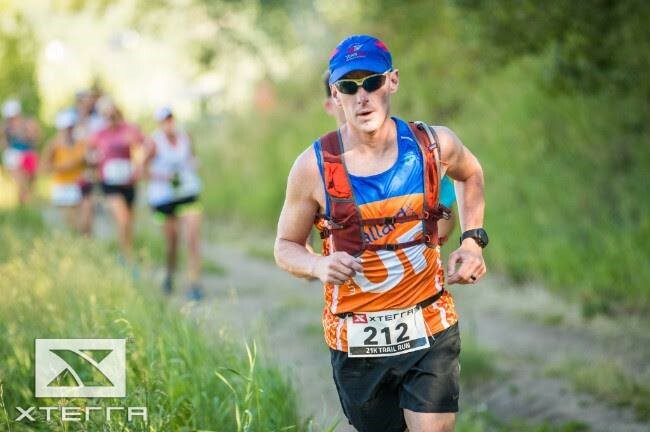 On Sunday, December 2nd, TeamUP co-captain, Craig Vogtsberger will be competing in Hawaii's XTERRA Trail Running World Championship.